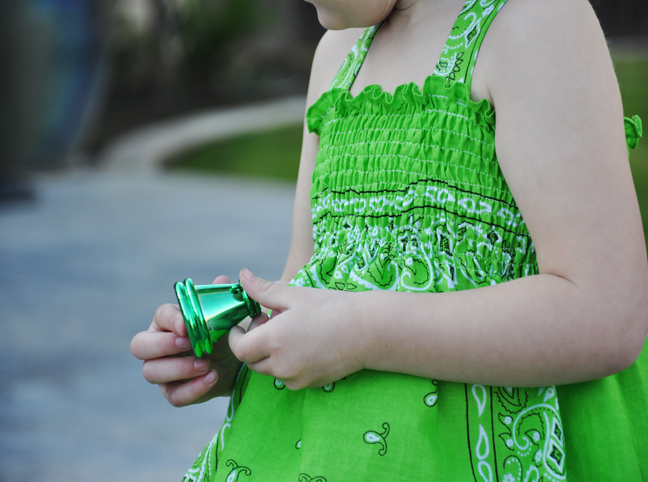 Follow these instructions for bright, vibrant colors in unique patterns! 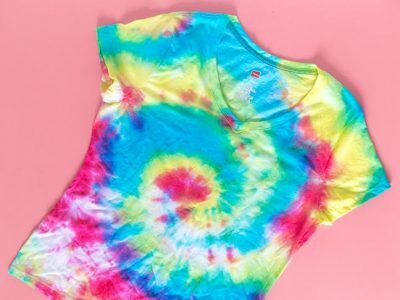 Rock this '90s tie dye trend all year. 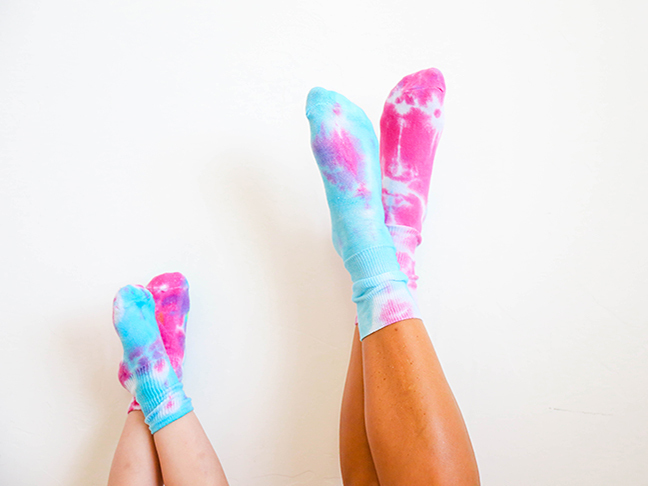 The trend is back --- in a big way. 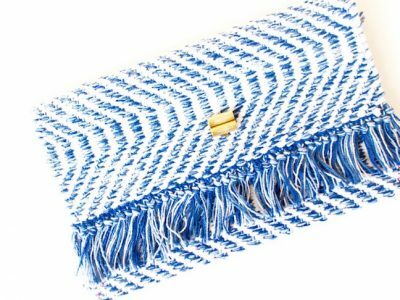 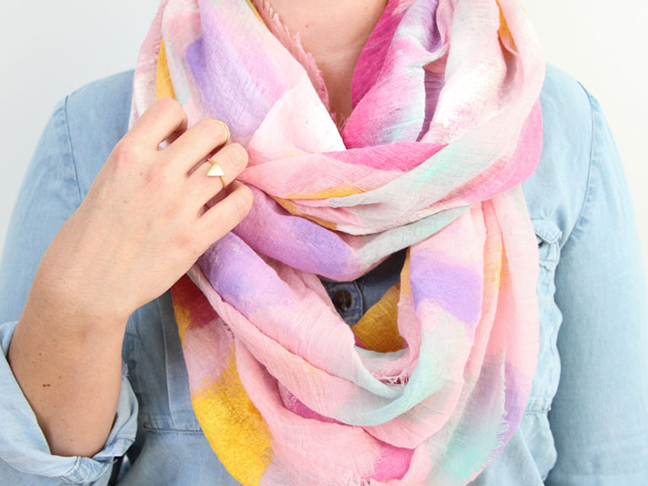 Upcycle a boring old scarf with a little bit of paint for a brand new winter accessory!